Hidden along Intestates 15 and 40, east of Barstow, California, resides the largest protected desert in the world. President Obama recently designated three national monuments to preserve an additional 1.8 million acres of the Mojave Desert. The three new national monuments connect the Mojave National Preserve with the Joshua Tree National Park; offering protection for migrating desert animals. From pinyon-pine speckled mountain peaks to valleys teeming with creosote bush, the Mojave National Preserve challenges my perception of the desert. As I drive through,the Mojave Desert is greener than its neighbor, Death Valley National Park in California. To the delight of my animal-loving kids, a jack rabbit’s gigantic ears give him away. With its convenient location along Interstates 15 and 40, a first-time visitor can get a glimpse of the Mojave Desert as they drive through like we did on our recent trip. President Obama designated three new national monuments in the Southern California desert to expand the area of protection. 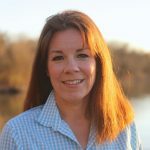 With this designation, critical ecosystems between existing parks are connected. With the Mojave National Preserve, the Joshua Tree National Park and the new national monuments, this is now the largest desert conservation area in the world. The new Castle Mountains National Monument extends the protection of the Mojave National Preserve. It’s surrounded on three sides by the Mojave preserve and borders the Nevada state line. The Sand to Snow National Monument is the most biodiverse area in Southern California. This monument encompasses Mt. San Gorgonio, the tallest mountain in Southern California, to the valley floor of the Sonoran Desert. The Mojave Trails National Monument connects the land between the Mojave National Preserve to the north and the Joshua Tree National Park to the south. This is the largest new monument and encompasses 1.6 million acres to allow wildlife more protection during migration. 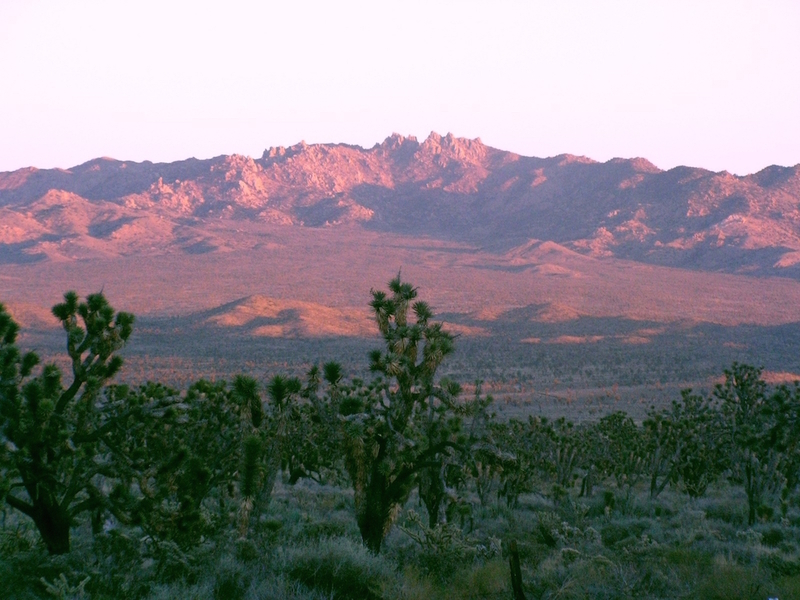 The California Desert Protection Act of 1994 established the Mojave National Preserve. At the same time the act also expanded and upgraded Death Valley and Joshua Tree national monuments into national parks. North America has four deserts. The Mojave Desert is the transitional desert landscape in-between the Great Basin Desert, the high desert, to the north and the Sonoran Desert, the low desert, to the south. The remaining desert is the Chihuahua Desert, located near Big Bend National Park. The most dominant feature of the Mojave Desert is the Joshua tree, a species of yucca and not a tree at all. It’s a kid-pleasing favorite for its comical appearance and the best place to find them is near Cima Dome. Mojave National Preserve is conveniently located between two major interstates, making it an easy side trip when traveling to or from the Los Angeles area. Drive across the Mojave National Preserve using Kelbaker Road or Cima Road to get an appreciation for the Mojave Desert. A stop at the Kelso Depot is a must for the train lovers in your family. Hike the Lake Tuendeu Nature Trail located off of Zzyzx Road on the western edge of the preserve, an easy .25 mile walk for younger kids. To see the highest concentration of Joshua trees in the world, hike the Tuetonic Peak Trail, it’s a 3-mile roundtrip hike that starts 12 miles south of Interstate 15 on Cima Road. My kids love animals and animal spotting in the Mojave National Preserve is easier than most wooded parks. Jack rabbits and coyotes are the easiest to spot along the paved roads in Mojave. Animal spotting is a great family activity that keeps my kids looking out the windows instead of at their screens. Stop off at the Kelso Depot Visitors Center. It has an interpretive area, restrooms and water fountains in a restored railroad depot. I pick up the free Junior Ranger booklets that my kids complete on the counter of the old diner located inside. In 1905, Union Pacific completed the Salt Lake-Los Angeles train route. To get LA-bound trains up the two-percent grade of the Cima Summit, helper engines were required. The Kelso Depot provided a service area for Union Pacific and the vital water needed for steam engines. Kelso saw rapid growth over the next few decades as train workers and later miners moved to the area. Union Pacific wanted a depot that rivaled Santa Fe Railroad’s depots, like the Fred Harvey properties of the Southwest. Union Pacific closed their operations at the depot in 1985 as it wasn’t vital to operations. A conversation group and later the National Park Service bought and renovated the building. The Kelso Depot houses the Mojave National Preserve Visitors Center (free, open Thursday through Monday from 10 a.m. to 5 p.m.). 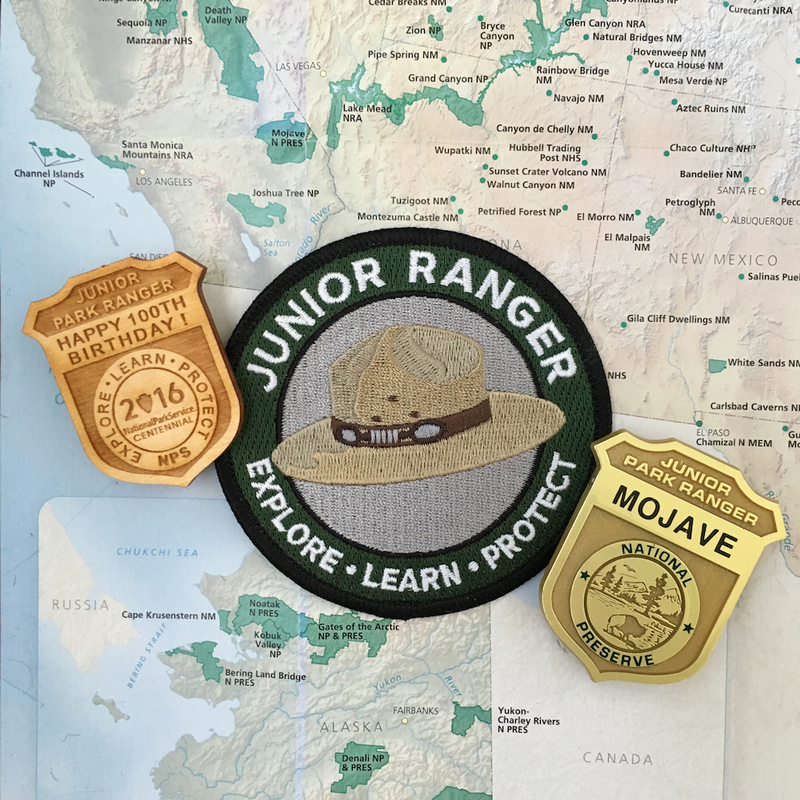 We tour the exhibits to get a further understanding of the desert and complete the requirements of the Junior Ranger booklet. The Mojave National Preserve is located between Interstates 15 and 40 in Southern California. Baker, California, is the nearest town with services like gas and lodging, located next to the preserve. The closest airport is in Las Vegas, Nevada, 90 miles away. The Mojave National Preserve is approximately 200 miles east of Los Angeles. The Mojave National Preserve is free and open 365-days a year and 24-hours a day. There are a handful of paved roads, Kelbaker Road and Kelso-Cima Road are the major routes. Though they are sun-baked and can be rough in areas. The Mojave National Preserve has three visitors centers though the days of operation are limited. They are located at the Kelso Depot, Hole-in-the-Wall and the Mojave National Preserve Headquarters in Barstow. Kelbaker Road will be closed from March 28, 2016 to the end of April, 2016. Don’t rely on technology for directions in the Mojave National Preserve, pick up a map at the Visitors Center in Kelso or park headquarters in Barstow. Flat tires are common on unpaved roads, be prepared. Many of the roads within the Mojave Preserve are four-wheel drive roads, unsuitable for passenger cars. Lodging isn’t available inside of Mojave Preserve but available in nearby towns. There are two campgrounds and one equestrian campground within the preserve’s boundaries. There are three varieties of rattlesnakes in Mojave, all are poisonous. Which national park is your favorite? Share with us in the comment section below.